Indians unaware of the amount of sugar being consumed leading to heart diseases. 80% of processed foods have sugar in them which is also used as preservative. 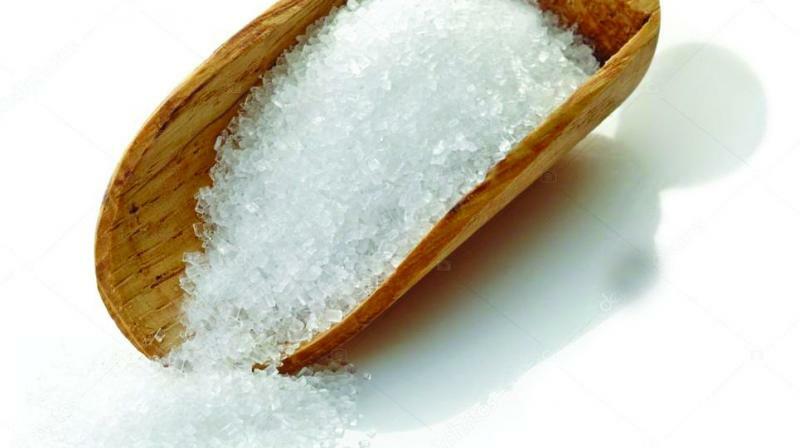 Hyderabad: Sugar is the new tobacco, causing heart attacks in India. According to doctors, sugar consumed in the form of beverages, aerated drinks, junk foods and bakery items is raising the obesity levels, causing heart diseases. Regular consumption of beverages, concentrated juices, and colas is acting on the body and is leading to increased sugar levels. Recent studies have found that every additional 150 sugar calories lead to an 11-fold increase in the prevalence of the Type 2 diabetes. Dependency on processed foods, with hidden sugar content is also to be blamed.